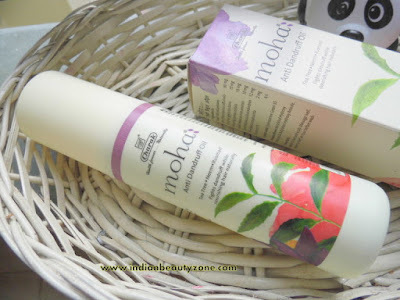 Mesmerize the world with the power of ancient Indian Beauty Secrets, brought to you by Moha a captivating range of potent natural beauty recipes created for the sole purpose to make you look beautiful, alluring and irresistible. 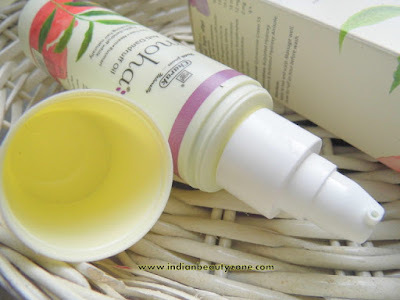 Get soft shiny healthy hair with this non sticky anti dandruff hair oil. A delightful infusion of Neem, hibiscus and rumari oils, it effectively fight dandruff while nourishing hair naturally, strengthening the roots and preventing split ends. BUTYLATED HYDROXY TOLUENE & Butylated hydroxy Anisole. It comes in a sturdy plastic bottle with a pump dispenser and the pump dispenser protected by a lid. The bottle is completely travel and user friendly. The colour of the oil is pale green and the texture is light oil, it has bit strong smell so not sure about sensitive nose people. But it can be managed by applying small quantity of the oil. He is using this oil regularly for alternative days. He feel the oil is light enough to not make the scalp more oily and his hair looks soft and healthy after applying. He has no complaints about the smell as he likes herbal smells. His scalp use to have white dead cells hear and there all over the head before. He uses a chemical shampoo to treat his dandruff which is no use and in turn it made his scalp dry also increased the white dead cells in the scalp. After using this oil regularly for a week his white dead cells on the scalp got reduced gradually. Now he has rare dandruff particles in his head which was in very worst before. He liked the results delivered by this oil. The oil didn't make his hair or scalp dry. It keeps his hair smooth and soft. He is happy with this oil and using it regularly without fail. 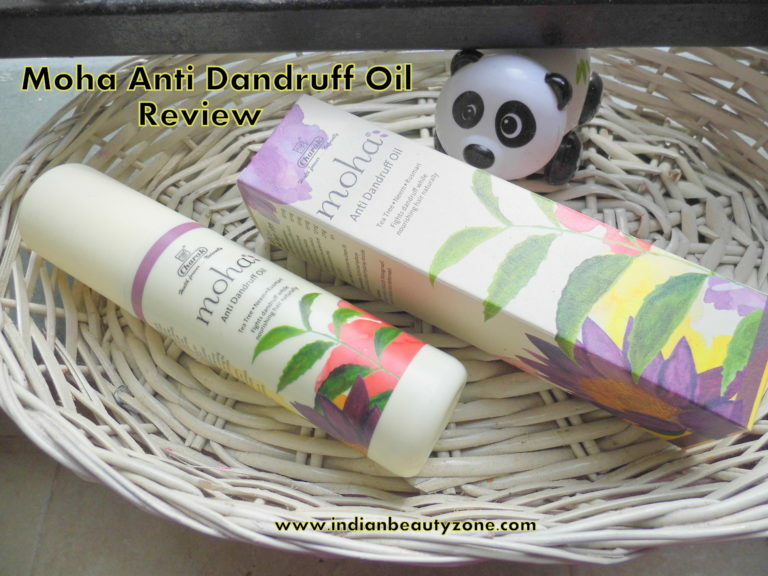 It is Effective in treating dandruff. It keeps hair smooth and soft. Doesn't makes hair more oily. It is free from harmful chemicals. It has goodness of Neem and hibiscus. 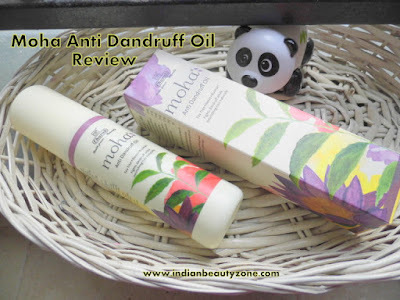 Moha Anti Dandruff Oil is a must have anti dandruff oil for those who are struggling with their dandruff scalp always. 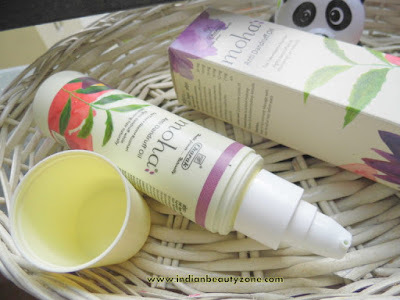 It will be a good option with no side effects like hair fall and dryness for you to use regularly.